A new member, Fedi Makni, joined Team exiii as Electrical Engineer Intern. 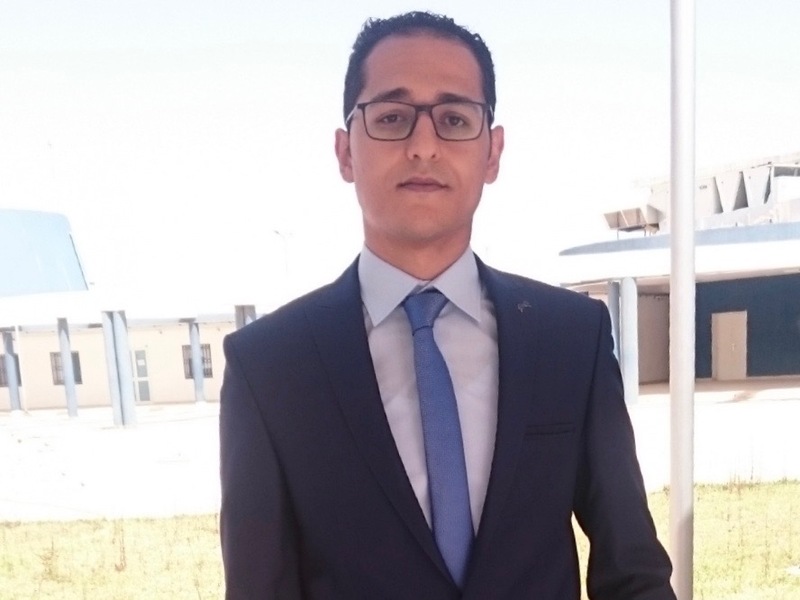 Fedi is a student in ENSTAB (National School of Sciences and Advanced Technology) in Tunisia, specialized in nanotechnology and advanced electronics. While staying in Tokyo, he will help electrical engineering of EXOS. Welcome on board!